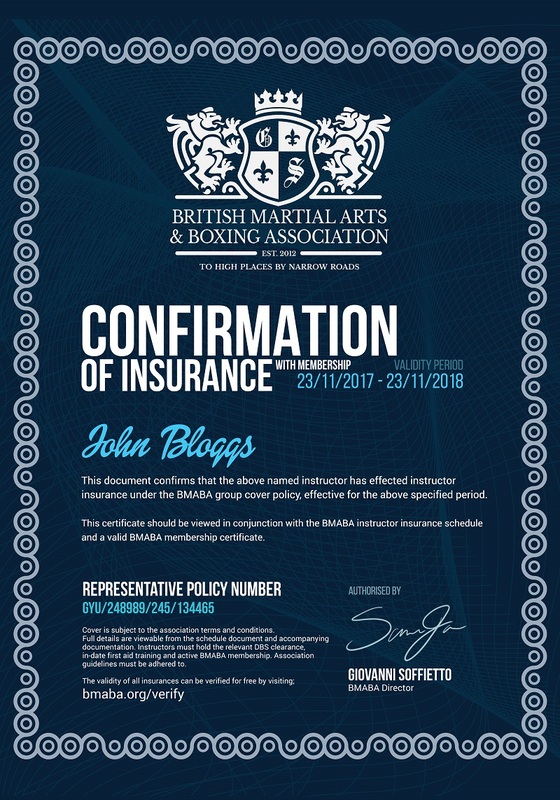 Membership with the British Martial Arts & Boxing Association offers instructors and clubs access to every resource needed - from insurance, DBS checks, safeguarding training and first aid qualifications through to business plans, a free club website, template grading certificates and advice. Join a martial arts association that is open, honest, modern and professional. We publish earnings of all employees, and have a voluntary board of committee members made up from our membership base to help us remain politics free and well governed. We’re interested in results-drive, democratic membership rather than the status quo of ‘who’s who’ and age trumps ideas. 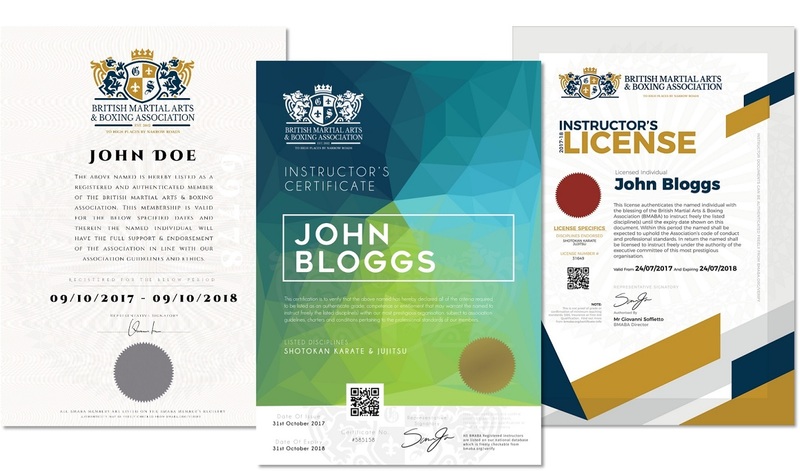 With BMABA membership you can access our leading, specialist martial arts instructor public liability and professional indemnity insurance with your membership – combined into just one price, with one renewal date. Choose from pay monthly or annual memberships and select cover from more than 250+ disciplines and styles, including the use of weapons at no extra charge.